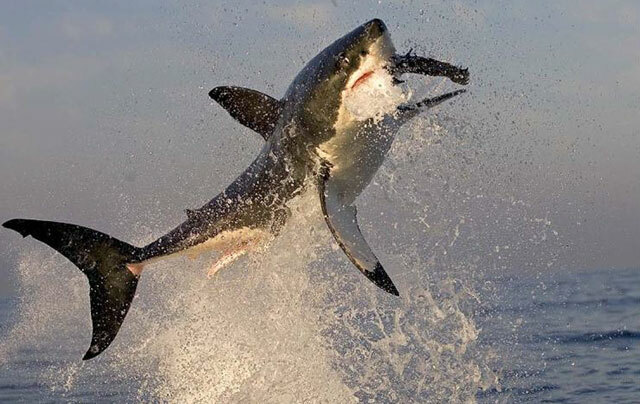 When planning your diving expedition to South Africa, you are without a doubt hoping to see sharks. And if you don’t have this hope, you most certainly should. South Africa is a top diving destination and it’s become such a destination because of the multitudes of different sharks you might catch a glimpse of. 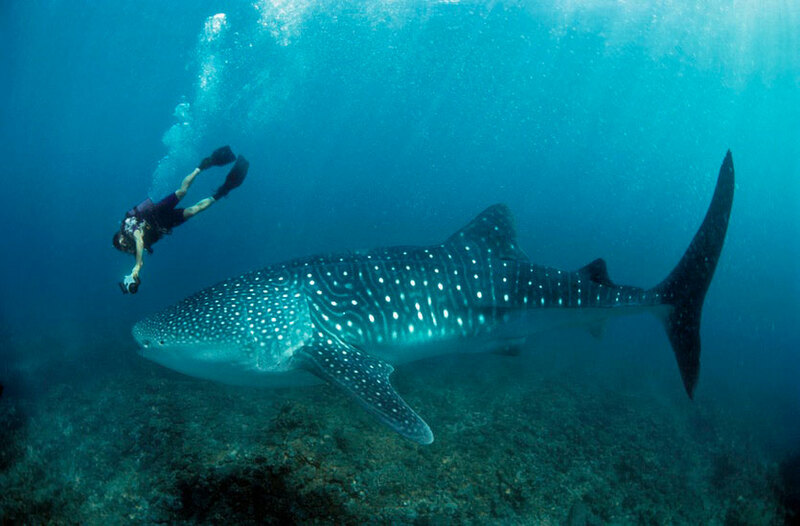 One of the most adventurous underwater excursions you can experience is swimming up close to sharks. 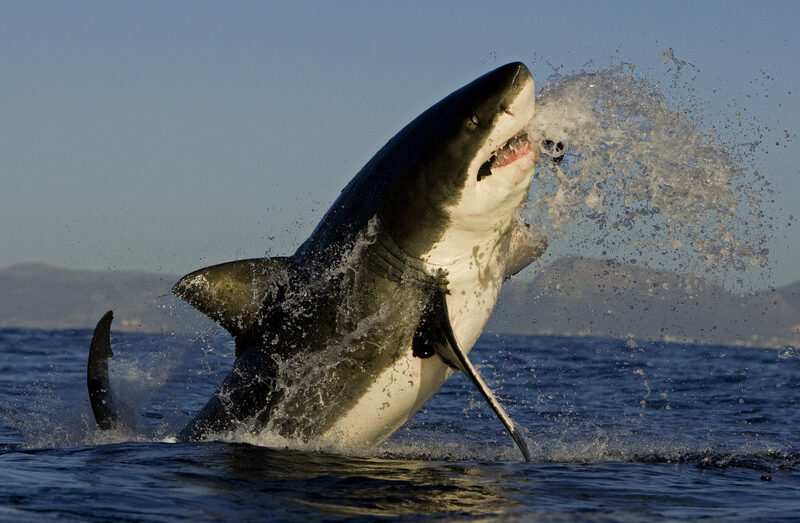 Shark diving in South Africa is the ideal diving expedition for the more advanced diver and depending on the time of year you choose to dive, you could see tiger sharks, blue and mako sharks, hammerhead sharks or sand tiger sharks. 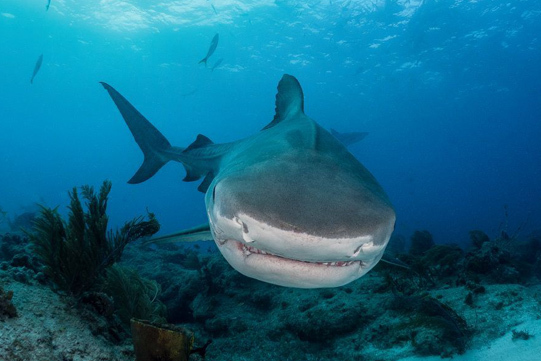 Shark Conservation: Why Should We Protect Sharks? They are the predators of the deep. The creatures with the terrifying rows of teeth and the rather unfair reputation for the occasional nipping of a bather. Well, sometimes it’s more than a nip, but sharks are not the man hunters we have conjured up in our minds. 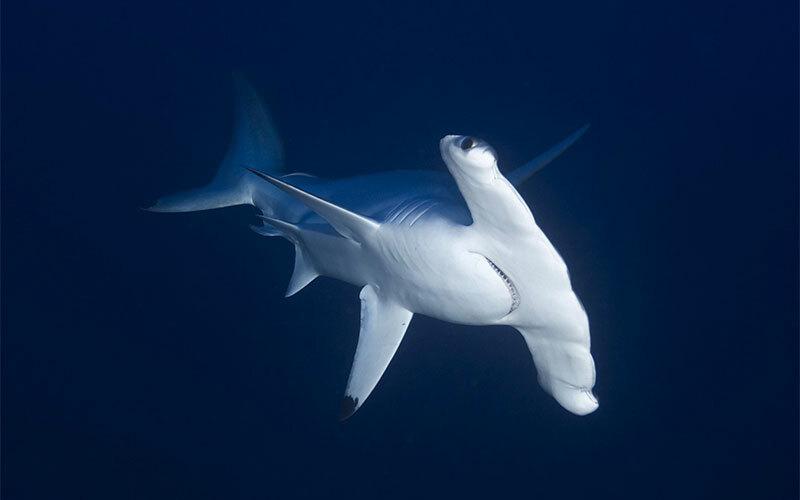 Instead, they are for the most part quite peaceful creatures and recently many shark species have started to become endangered. 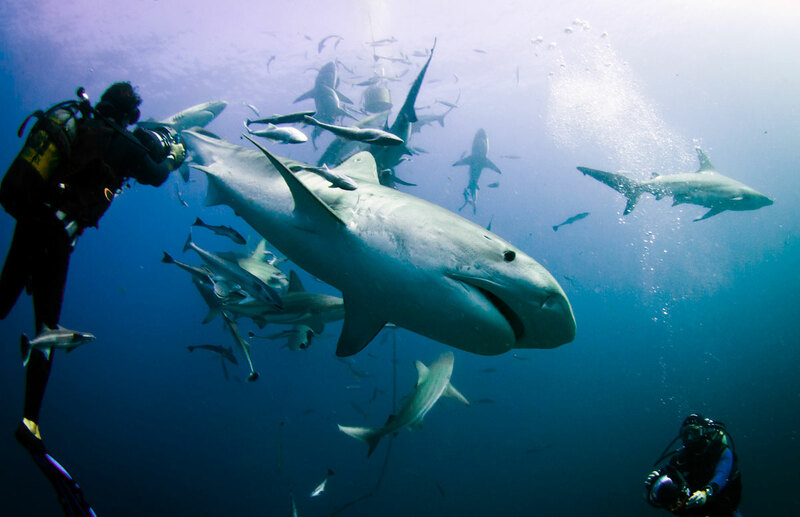 South Africa is without a doubt one of the best places to go shark diving. 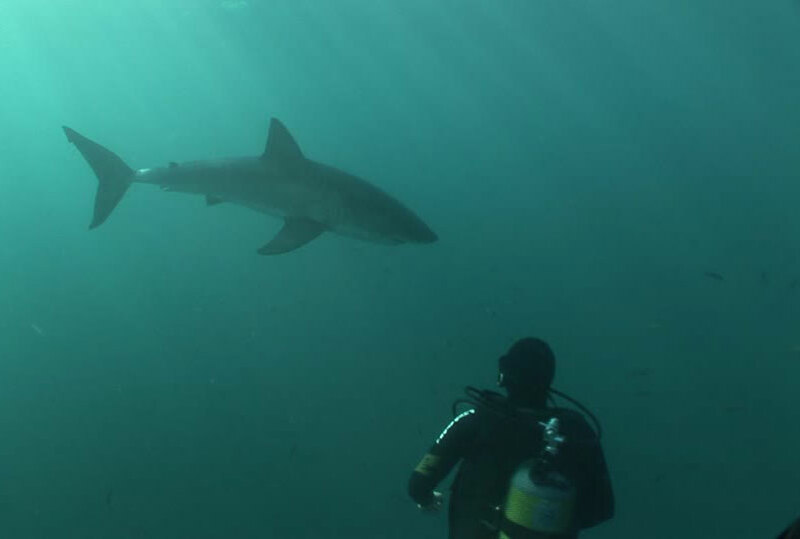 We’re not talking shark cage diving, but diving with sharks in the depths of South Africa’s stunning oceans. 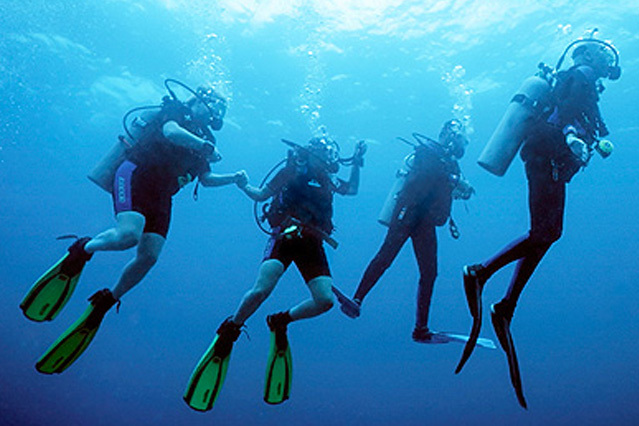 Raggie Shark Diving, Tiger Shark Diving and Hammerhead Shark Diving are all possible when you book your dive at any one of these incredible locations. Not all shark adventures have to be done from the safety of a cage. Scuba diving with sharks is a fantastic way to gain a new appreciation of these beautiful creatures. 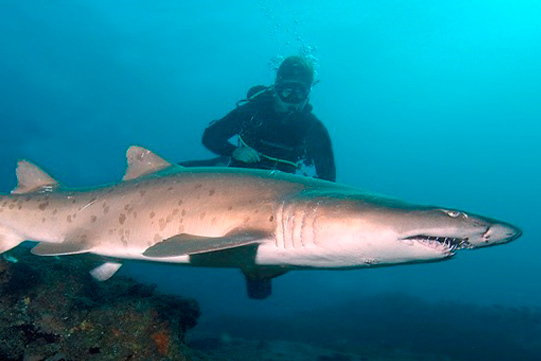 Spending a week Sand Tiger Shark diving (otherwise known as Raggie sharks) on the Protea Banks is the best way to see these sharks in their natural habitat. 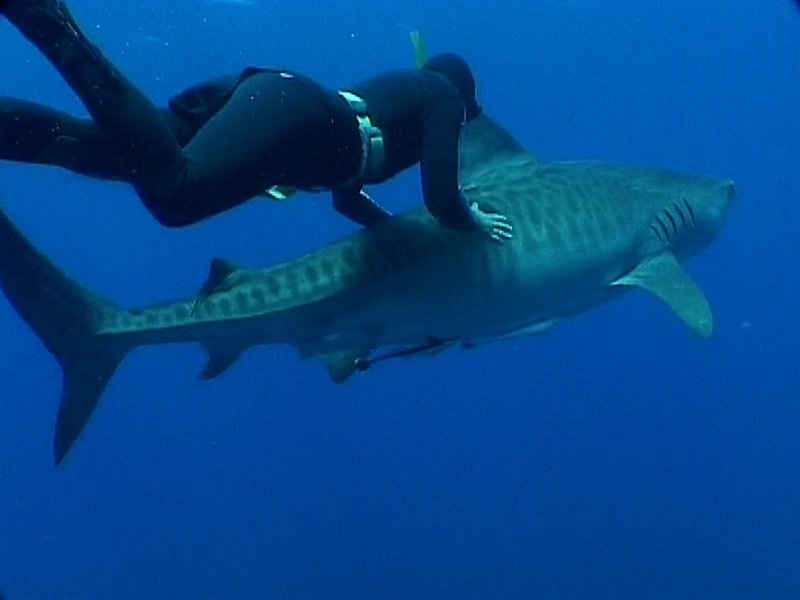 Spending a whole week exploring the Protea Banks and swimming with Tiger Sharks is what Tiger Shark Week is all about. From the 6th of May through to the 12th of May 2018, divers from all over the world are welcomed to experience the first Shark Week of the year with Dive the Big 5!